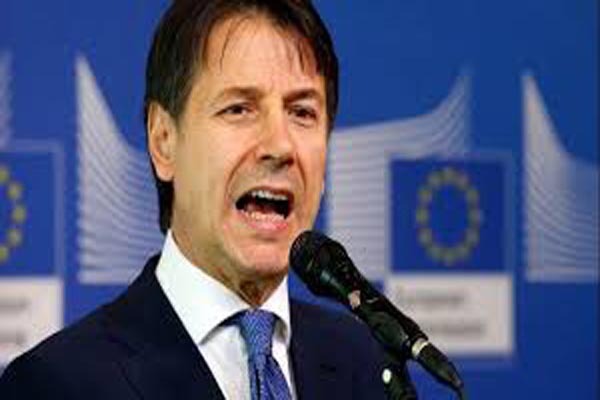 Brussels(AFP): Italian Prime Minister Giuseppe Conte today threatened to veto an EU summit statement on migration if fellow leaders fail to do more to help Italy cope with migrants. “It’s a possibility I hope not to consider, but if we reach that point, on my behalf we will not have shared conclusions,” Conte told reporters when asked if Italy would veto the statement on migration. Italian Prime Minister Giuseppe Conte today threatened to veto an EU summit statement on migration if fellow leaders fail to do more to help Italy cope with migrants.